Pakistan's former President Asif Ali Zardari and his son, Pakistan People's Party (PPP) chairman Bilawal, attacked the Nawaz Sharif government over corruption and "facilitating terror", as the father-son duo said they would contest polls to enter Parliament. elections from Nawabshah, while son Bilawal will do so from Larkana in Sindh province, a development that could affect the country's political scenario in a major way. Addressing a charged crowd of PPP supporters while observing the ninth death anniversary of his wife and slain former Prime Minister Benazir Bhutto in Garhi Khuda Bakhsh — a village that contains the family graveyard of the Bhutto family, the father and son attacked the government over various issues, including Panama Papers and terror. Zardari also criticised Prime Minister Sharif for his cordial ties with his Indian counterpart Narendra Modi, saying, "Mian sahib, have you ever thought of the children in Kashmir as to what do they feel when you have luncheons with Narendra Modi?" 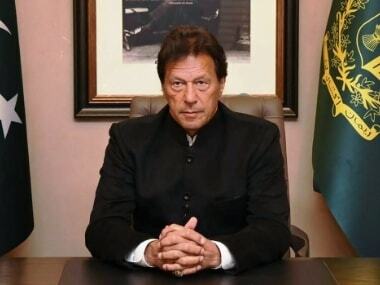 He began by saying he wanted to share the "good news I had promised to share: Bilawal and I will contest the election now, right now, (and sit) in this Parliament". "I will contest the election on my sister's (Azra Pechuho's) seat and Bilawal on (Ayaz) Soomro sahib's seat," he said. Zardari's announcement is being interpreted as a strategy to enter Parliament through by-elections in the two constituencies and fresh polls will have to be called in such a situation, The Dawn reported. "We have sacrificed much for the sake of democracy and politics to save Pakistan. 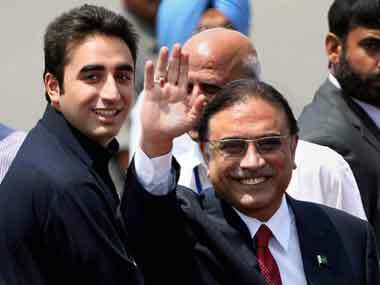 We will not leave this Mughal emperor (Sharif) to rule," Zardari said. "Mian (Sharif) Sahab, we gave you this democracy as a sacred trust. We made every decision with your input. We made decisions in Parliament through consensus. It is a pity that you seem to have forgotten all your promises today," the former president alleged. "I am not coming to the Parliament to topple you; we only intend to teach you certain things, to consult with you on national issues," he said, adding, "We have fought dictators, but never raised our voice against the military." PPP chairman alleged while addressing the prime minister. 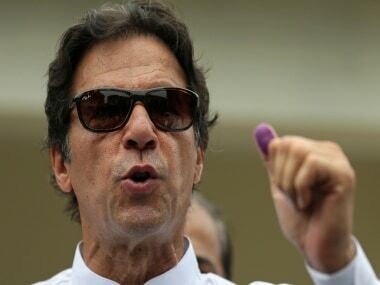 "If something were to happen tomorrow, you will run away, but the 20 crore people of Pakistan will stay here," he added. is not passed in the National Assembly.